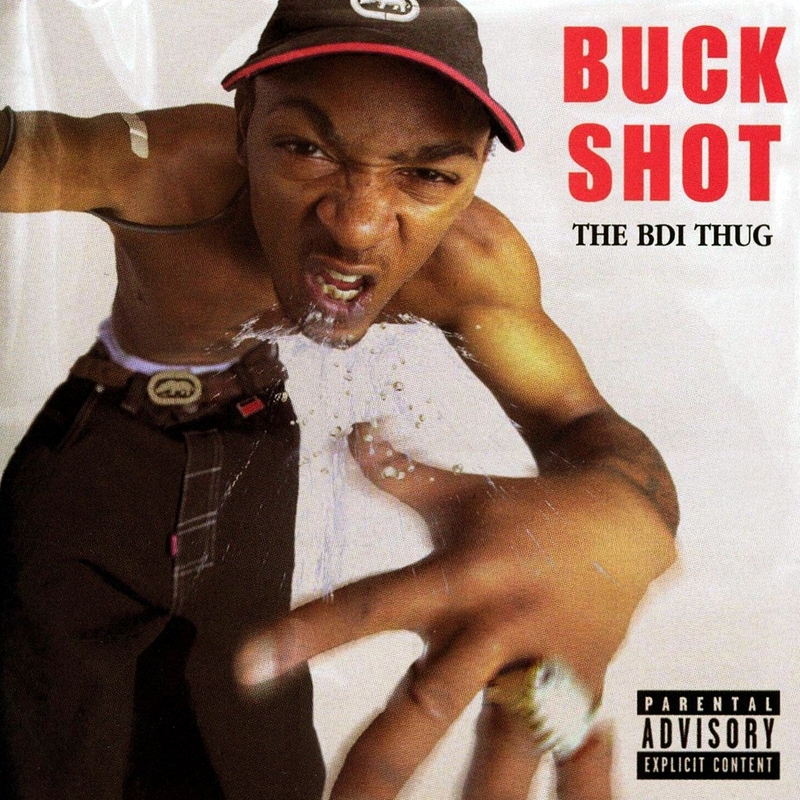 Buckshot, the head rapper from Black Moon, issued this solo debut in late 1999. 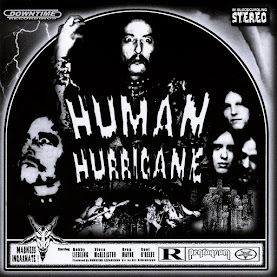 Similar to the lo-fi Wu-Tang aesthetic of Black Moon's War Zone, The BDI Thug has productions by Boogie Brown, Lord Jamar, DJ Akshun, and Just Blaze, among others. 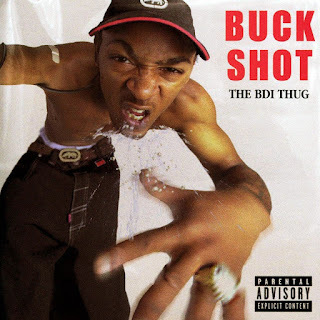 Buckshot's rapping is understated (even when his material isn't), and The BDI Thug holds up much better than listeners would expect from a solo album.